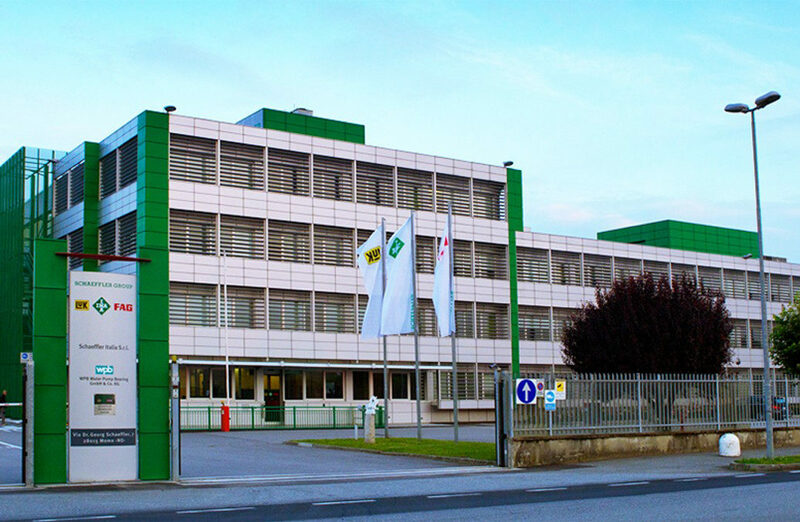 Schaeffler announced plans in December to become the majority shareholder of the high-end electric motor manufacturer Compact Dynamics GmbH. The 51% stake would be sold by the current majority owner, SEMIKRON International GmbH, with an option to purchase the remainder of the shares in 2018. Schaeffler and SEMIKRON will also form a partnership for development and integration of power electronic solutions into their product portfolio, primarily in automotive applications. Impression: PTR believes that this partnership will likely go beyond just the automotive applications and also expand into other industrial manufacturing applications in the future. By purchasing majority share of Compact Dynamics and collaborating with SEMIKRON, Schaeffler gains expertise and expands their portfolio offering for the high-end vehicle production market. In addition, they also gain the shared capability for developing new electromechanical products for use in industry sectors outside of automotive. While Schaeffler’s core business is mechanical components, such as bearings and clutches, PTR sees the purchase of Compact Dynamics and collaboration with SEMIKRON as an indication that electronic component manufacturing will be a continued focus for Schaeffler. This move is expected to expand their current linear and rotary product portfolio for electrical solutions.